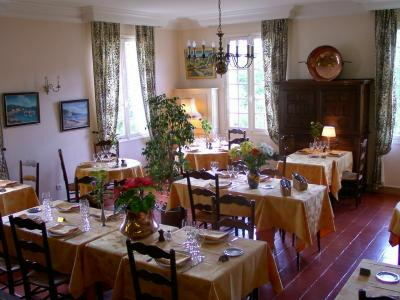 Our restaurant will delight you both with its spacious, elegant dining-room and with its refined cuisine with a local flavour. 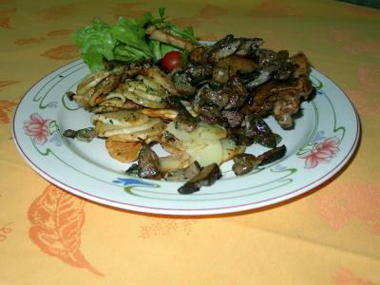 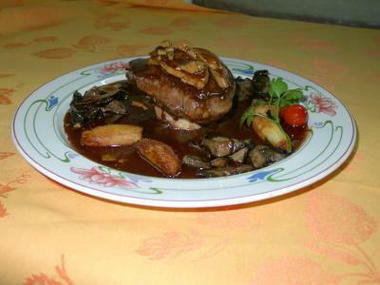 Some of our specialities, such as Tournedos Rossini, have made our reputation for the past hundred years. The atmosphere is warm and convivial around the imposing 17th C. fireplace. 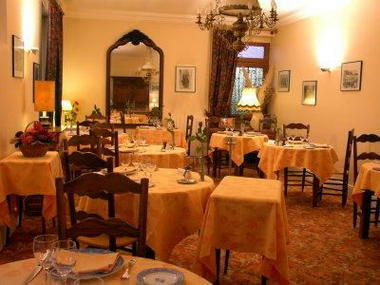 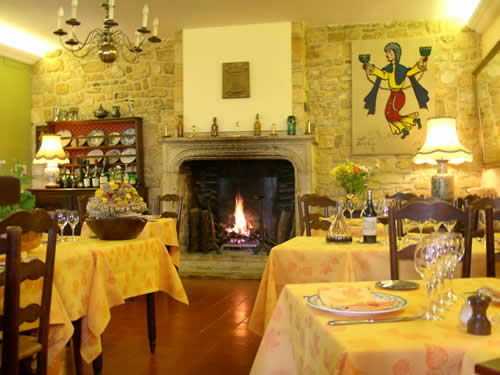 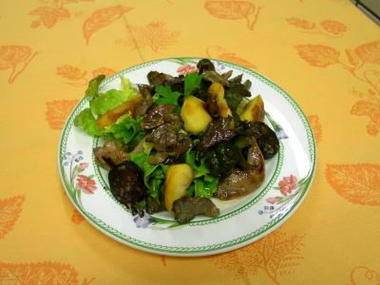 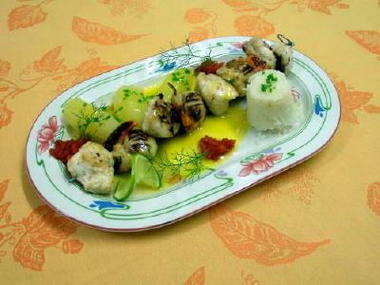 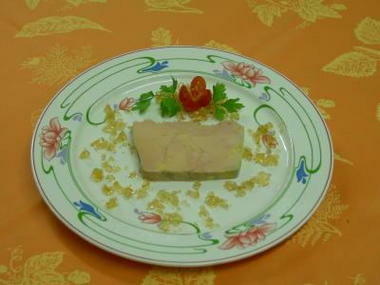 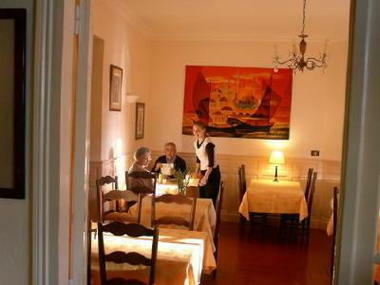 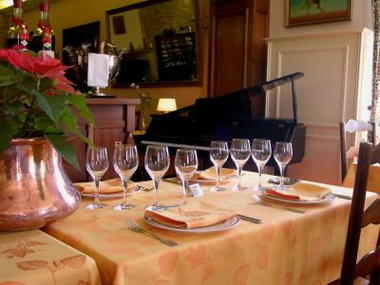 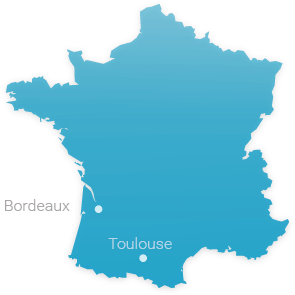 There is no review about Restaurant Hostellerie De La Bouriane, be the first to leave one !